Yarn Valet - Spun Fibre Arts, a local and online yarn store specializing in natural fibres. 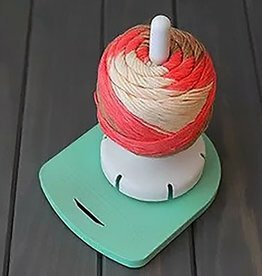 Never lose your ball of yarn again. 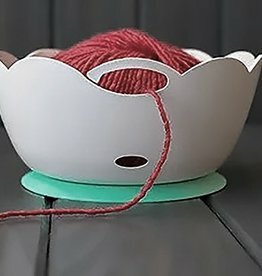 It stays put and turns as you knit/crochet to give you perfect tension.